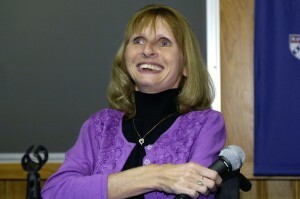 Jeannie Peeper is a woman with a rare condition: her body constantly grows new bones. Abbreviated FOP, fewer than 200,000 in the United State have this disease. Nonetheless, she managed to create a society that linked most sufferers first via mail then via the internet. Since that time, the society has spread information amongst sufferers, convinced physicians to research the disease, funded a dedicated laboratory, recruited study participants, and even helped members donate body parts for study. These efforts have led to breakthroughs in understanding the genetic cause of the disease, pointing to an eventual cure. We learned about Peeper when Carl Zimmer profiled her in Atlantic magazine, another testament to her society’s reach and influence. How did so few people accomplish such tremendous achievements? They leveraged the power of the facilitated network business model. What is a facilitated network? Solution shops: Meant to solve unstructured problems via highly trained experts. Facilitated networks exist in many industries. A mutual insurance company is a facilitated network where customers deposit premiums into a pool and take claims out of the pool. Telecoms are networks that allow people to exchange data amongst themselves; eBay and Craigslist are networks of buyers and sellers. These very different businesses all have a common model. They provide a platform over which users exchange information, goods, and services. Peeper’s society is a facilitated network where those with FOP exchange information about coping mechanisms, raise money, and volunteer for clinical trials. Due to their unique structure, facilitated networks are different from solution shops and value-adding processes (VAPs) in both their method of generating value and the ways that they can operate profitably as a business. Unlike solution shops and VAPs, facilitated networks do not themselves produce goods and services. Rather, their value is in connecting people together via a platform through which users can offer things to each other. Facilitated networks aggregate sparse, distributed resources in situations where lone individuals and single companies would be inadequate. Where one hospital would have struggled to recruit enough individuals suffering from FOP for a clinical trial, Peeper’s society excelled. These unique characteristics give facilitated networks the potential to disrupt incumbent business models. In solution shops, experts function as repositories of information and expertise. 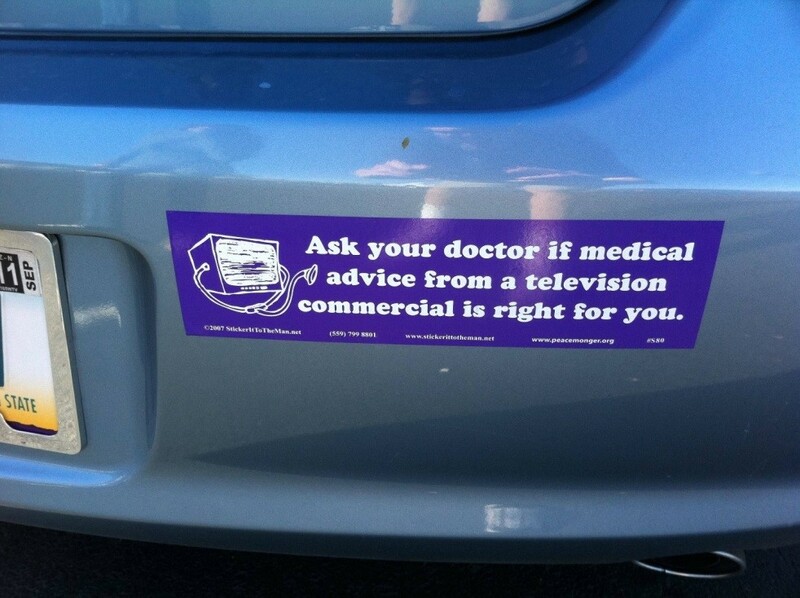 “Ask your doctor if medical advice from a television commercial is right for you,” says advertisement after advertisement. By connecting people with information and expertise directly with one another, facilitated networks can disrupt solution shop businesses that function primarily as collections of experts. 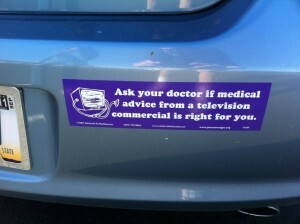 Take infertility treatment, for example. Couples wrestling with the terrible challenge of infertility typically go to specialist physicians and pay extremely high fees (often out of pocket) for less than certain outcomes. Max Levchin’s recently launched fertility app Glow represents a potential disruption to the solution ship model. It works by aggregating fertility recommendations and couples them with data tracking and analysis. If after 10 months a woman hasn’t conceived using Glow’s advice, then the app-facilitated network of pay-for-membership users will help her pay for professional fertility care – but only after 10 months of working with Glow instead of professional fertility experts. Similarly, facilitated networks can disrupt VAP businesses by leveraging technologies that connect providers and customers traditionally served in a VAP model. Amazon is disrupting brick-and-mortar retail businesses (which add value via their inventory maintenance) by creating an internet shopping and shipping platform that connects buyers and sellers online. A more profound disruption occurs when network platforms develop at the same time that traditional consumers acquire the ability to create, not just buy and sell, products. As technologies emerged that allowed individuals and businesses to personally design and position text-based advertisements, Google created an advertising platform that disrupted traditional solution shop advertising agencies and propelled them to the top of the Fortune 500. Similarly, data analysis algorithms and other technologies are developing that allow facilitated networks to develop, not just consume and disseminate, medical research. In 2011, PatientsLikeMe conducted their own trial of lithium treatment for ALS (Lou Gehrig’s Disease), demonstrating the potential of facilitated networks to disrupt dedicated research solution shops. When traditional consumers can provide the product, you know that an industry is ripe for disruption. Large facilitated networks will disrupt many dedicated research solution shops. Going forward, facilitated networks can build on insights we gain from Peeper’s FOP network to generate breakthrough medical advances though innovative business models. Facilitated networks should use information technology to advance clinical research capabilities. There is certainly value for facilitated networks in functioning primarily as a feeder system for clinical trials or research organizations. However, a facilitated network that integrates forward into data analysis will pose a credible disruptive threat to the legacy clinical trial and drug development business models. Consider using new IT capabilities to form facilitated networks rather than using IT as a plug-and-play replacement for older systems in other models. Technologies such as electronic health records (EHRs) have disruptive potential but do not save money because they are caught in sustaining business models. Personal EHRs attached to the patient rather than to the health care institution have the potential to revolutionize care, but these innovations can only be realized in conjunction with successful facilitated network business models where the more patients there are, the more valuable the information becomes to patients, providers, and insurers.